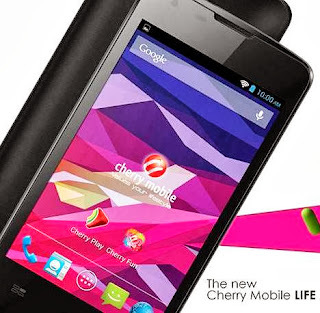 Bring Life to the new Cherry Mobile phone, the CM Life. What matter here is the price, imagine for only P2,999 you'll a dual core, Jelly Bean 4.2, 4 inch smartphone. Featured with HSPA+ which is faster than 3G, the seamless experience on browsing and downloading. 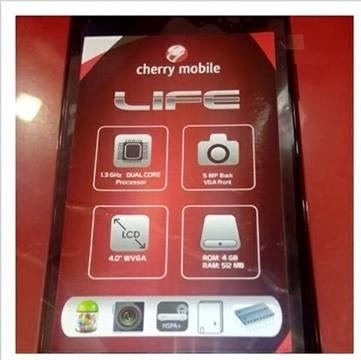 The Cherry Mobile LIFE also has a power efficient processor manufactured by MediaTek, so the 1500mAh will last long like you never expect from Cherry Mobile Smartphones before. 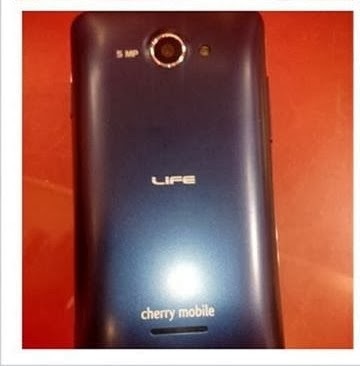 The build and design (according to pictures) is rectangle type with smooth curve edges, the back panel is made of plastic with "LIFE" word on the middle and "Cherry Mobile" on the lower end. Release date: October 10, 2013. Availability: Available now in Philippines nationwide.